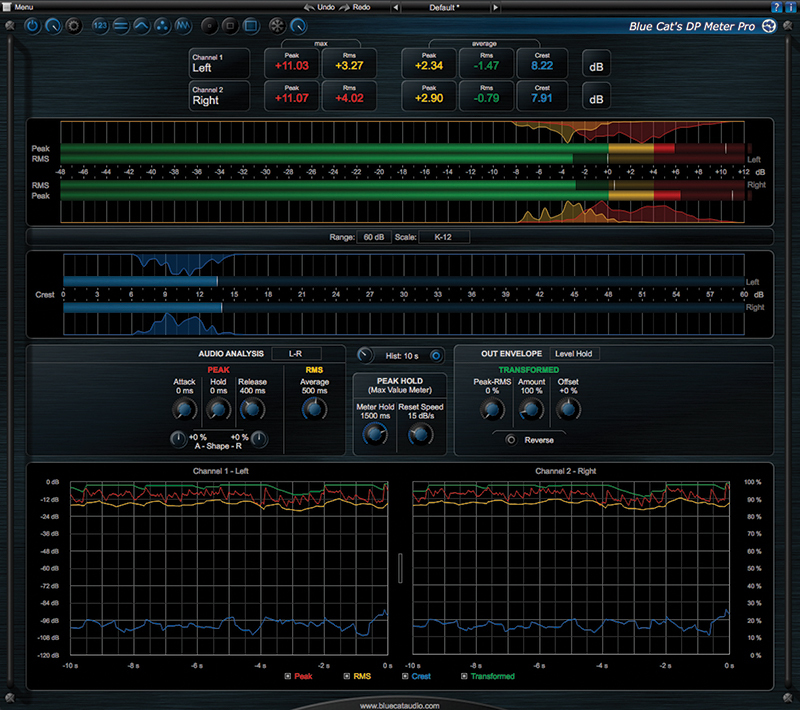 Cubase offers some impressive tools for mastering your tracks. Put a professional finishing touch to your tracks with these must-have mastering tools. As a companion to our feature on the do’s and don’ts of mastering, we round up seven essential plug-ins – from EQs to compressors to metering tools – that you should keep close at hand, no matter the DAW you’re on. 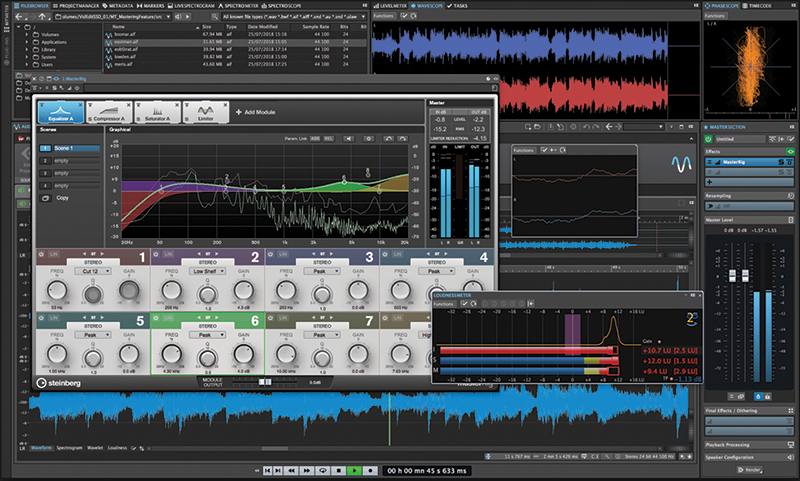 While you can master using pretty-much any DAW, Steinberg Wavelab is a DAW that’s very much specialised to the task. 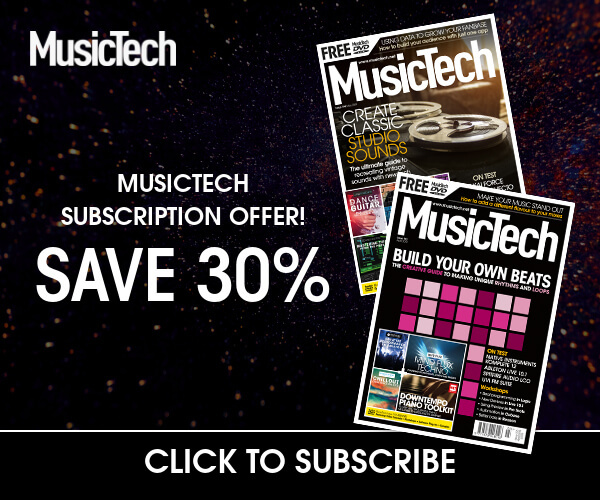 The software comes with an extensive collection of high-quality mastering plug-ins, has top-notch metering with oodles of different options, and has many other tools that are perfect for audio mastering work. What really makes the difference, though, is that it allows you to create different processing chains for different audio items, which you can then include in a montage while retaining each item’s specific processor chain in editable / adjustable form. This is ideal when honing and perfecting a montage. 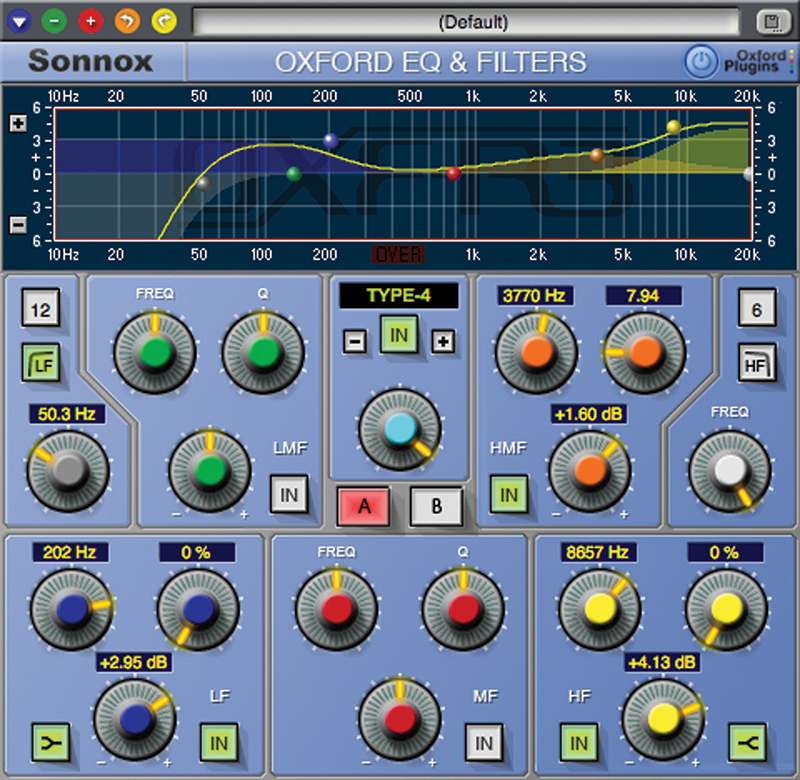 The Sonnox Oxford EQ plug-in is taken directly from the high-end Sony Oxford R3 digital mixing console. Its four EQ models make it exceptionally flexible, and suitable for a wide variety of tasks. When it comes to mastering it ticks all of the boxes, from gentle broad-brush adjustments to ultra-precise corrections, all of which it delivers with pristine clarity yet without sounding clinical. Pro Tools HD / HDX users can also add an optional fifth ‘GML’ model, which is based on the legendary Massenburg GML-8200 analogue EQ. This model is stunning when used for broad-brush mastering EQ work. 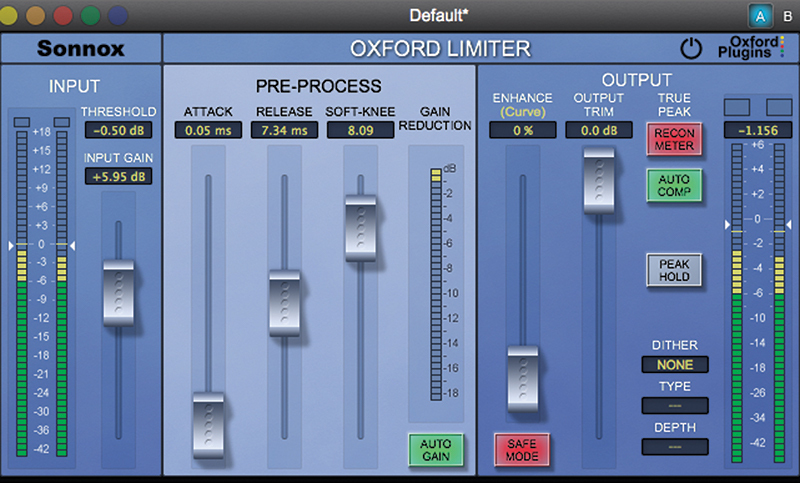 Limiters may seem like fairly mundane processors, but Sonnox’s Oxford Limiter is a very different matter. Its ability to catch and control peaks is a given, but it’s how it does it – and how transparent it is when doing it – that’s most impressive. The processor is able to adapt to the incoming signal, adjusting its gain scaling over a longer time period, and gives very fine-grained control over the way signals that exceed the threshold are handled. It can also sense for – and correct – inter-sample clipping, where the decoded analogue signal overloads despite no digital samples exceeding 0dB-FS. The Shadow Hills Industries Mastering Compressor is a boutique, high-end dynamics processor intended purely for use in mastering. Its two channels can be configured as stereo or dual-mono, and each channel features two compressors that offer huge sonic potential. Although this hardware is very expensive (around £8,000), Brainworx have produced an excellent emulation of the hardware and wrapped it into a plug-in. The plug-in’s only available for UAD, so you need Universal Audio hardware to run it on, but it’s much more affordable nonetheless. 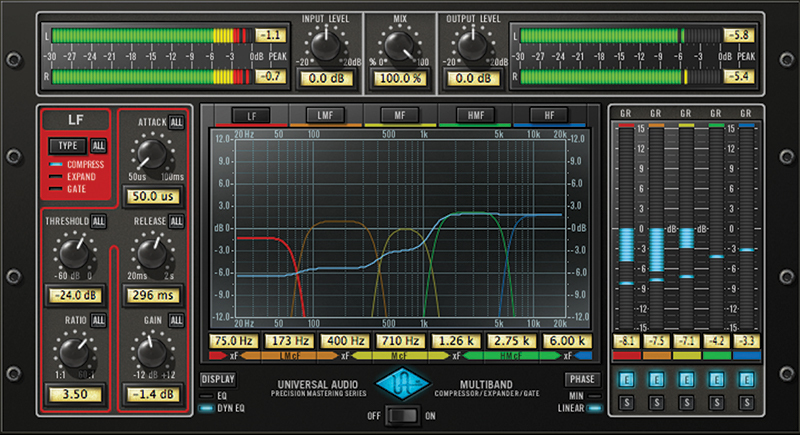 Another UAD plug-in that’s a good fit for mastering is Universal Audio’s Precision Multiband dynamics processor. It features five processing bands, each of which can be solo’d, disabled, and have its crossover frequencies adjusted. Each band can be switched independently between compression, expansion and gating. The user interface gives detailed visual feedback on everything the processor’s doing. Precision Multiband can be very subtle when needed, but performs well when things are pushed harder. Being a UAD plug-in, it does require an Apollo audio interface or UAD-2 DSP accelerator. Blue Cat Audio’s DP Meter Pro can operate in mono, stereo (L-R or mid-side) and surround configurations. Its main bar graph meters show peak and RMS against a scale that can be switched between a number of different standards. A second bar graph showing crest factor can also be enabled, and both bar graphs have a histogram function that shows how the signal has behaved over a longer time period. A set of numerical readouts can be enabled showing detailed metrics of the signal, and an X-Y plot showing all levels over time can also be switched on. The longevity of the Finalizer is a sign that TC Electronic got something right with this all-in-one mastering box. The unit features a number of different processors: Parametric and dynamic EQs, multiband expansion, compression and limiting, stereo adjustment, and more. One of the Finalizer’s strong points is its ease of set-up to deliver a professional-sounding master, and the current models – Finalizer Express and Finalizer 96K – continue this tradition. The sound can lack a bit of character, but it’s a great mastering tool.